Enjoy green space in the heart of the city at The Esplanadi Park, a historical park and walking area originally opened in 1812. 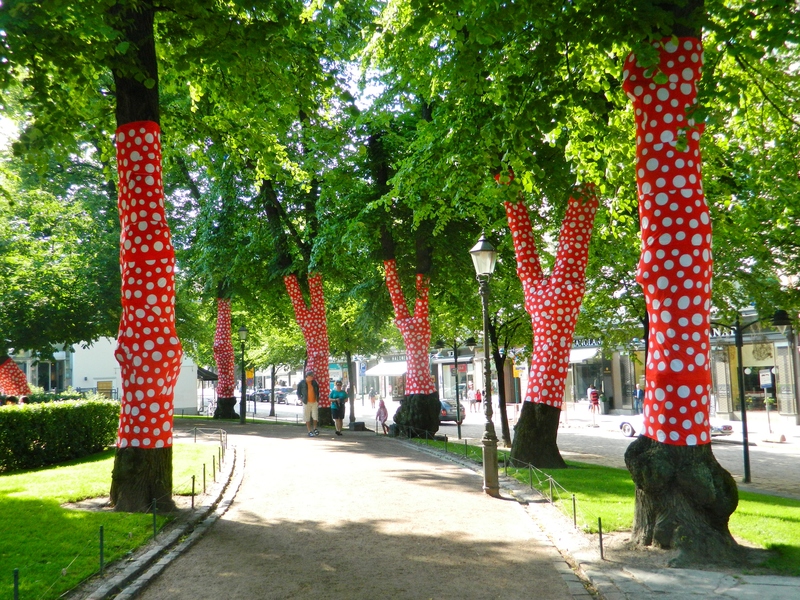 The park is known for hosting a number of outdoor events, including the Marimekko Fashion Show and Jazz-Espa concert series. You'll find plenty of high-end shops, restaurants, and bars lining nearby streets. 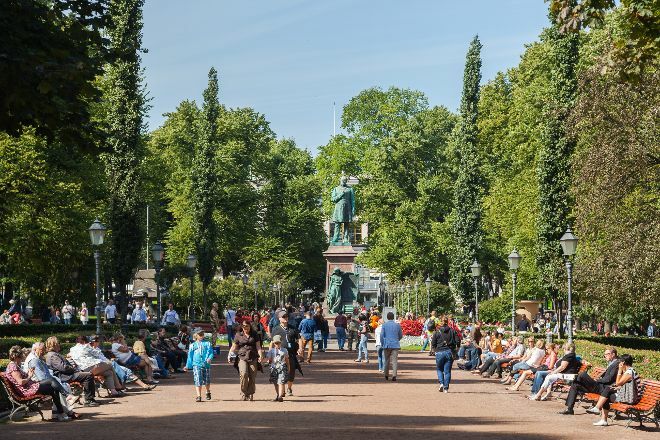 The Esplanadi Park is just one of the many highlights you can arrange to see using our online itinerary creator, Helsinki Edition. Beautiful playground, small but very nice and well kept. Although I was not long for the cold, I guess that in summer is good place to sit to chat or simply to relax and read. 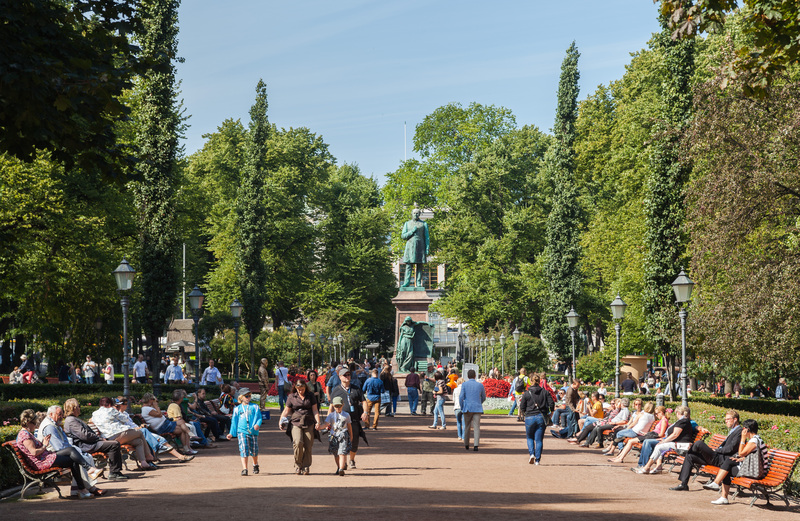 Please like my review if helpful 👍 This park is a really nice place to sit and relax and possibly do some people watching during a hard day's sightseeing in Helsinki. Close to all the hustle and bustle of a busy city centre. A welcome green haven. Enjoy an ice-cream on a warm sunny day. I wanted to visit this park when I was planning for attractions to visit. This wasn't a priority for me but I stumbled upon this area when I was walking randomly near Senate Square and discovered it. It was very beautiful with the Christmas lights, streets with old buildings on both sides and light snow. Come here to take a look if you have time or if the weather is good, grab a takeaway lunch and eat here. It felt nice and peaceful just walking through the park.